President Cyril Ramaphosa’s son Andile says he regrets the deal with corruption-accused company, Bosasa in which he was paid R2 million. He has described the deal as a severe oversight. In an exclusive interview with News 24, the President’s son says there were glaring red flags he claims to have missed before putting pen to paper. In December 2017, his company Blue Crane Capital signed an advisory mandate with Bosasa, resulting in it receiving a monthly retainer fee of R150 000, which was later increased to R230 000. News24 investigative journalist Kyle Cowan spoke on SAFM’s current show Sunrise about his interaction with Andile. 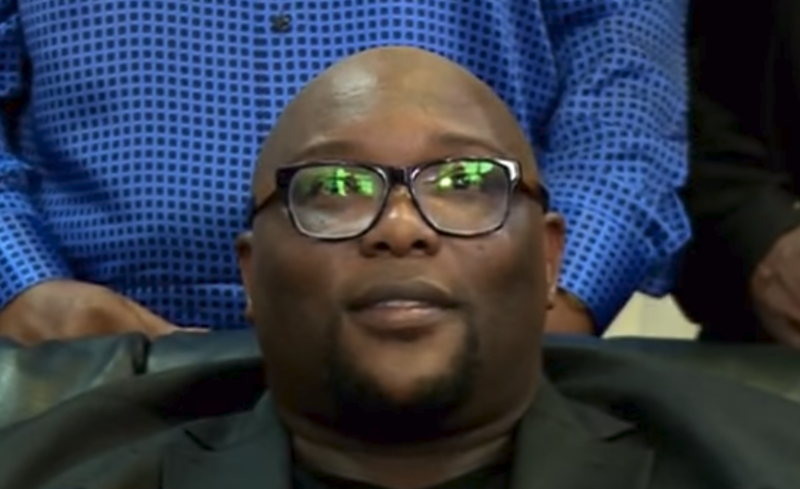 The post Ramaphosa’s son Andile regrets deal with Bosasa appeared first on SABC News – Breaking news, special reports, world, business, sport coverage of all South African current events. Africa's news leader..